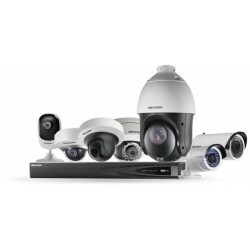 We have a large range of brand leading security equipment and packages to suit your budget from Texceom Alarm systems, HikVision CCTV and Paxton Access control. 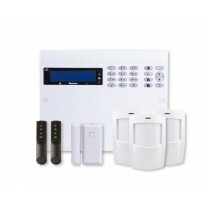 Kit 164 Zone Wireless KitContents1 x Premier Elite 64-W5 x Premier Proximity Tags1 x Premier Elite L.. 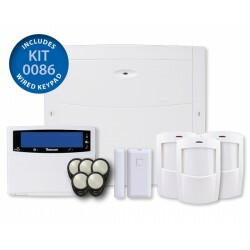 Kit 264 Zone Wireless Kit with SounderContents1 x Premier Elite 64-W5 x Premier Proximity Tags1 x Pr.. 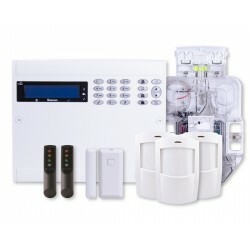 Kit 3 64 Zone Self-Contained Wireless Kit Contents 1 x Premier Elite 64-W LIVE 2.. Kit 4 64 Zone Self-Contained Wireless Kit with Sounder Contents 1 x Premier Elite 64-.. Kit 5 32 Zone Hybrid Wireless Kit Contents 1 x Premier Elite 48 1 x Premier LCDP.. 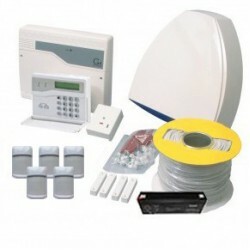 Kit 86 64 Zone Wireless Kit Contents 1 x Premier Elite 64-W 5 x Premier Proximit..